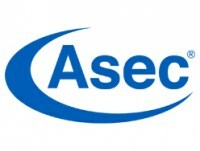 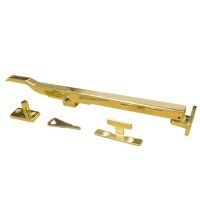 Asec range of lockable casement window stay handles, these are used to lock a casement window in the closed position. 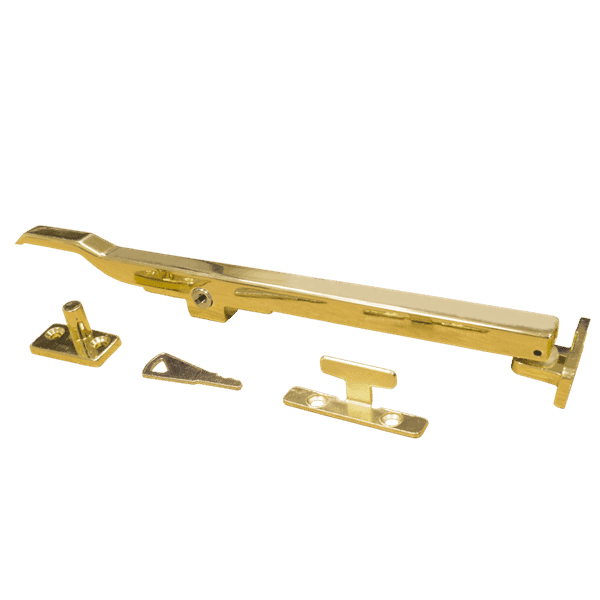 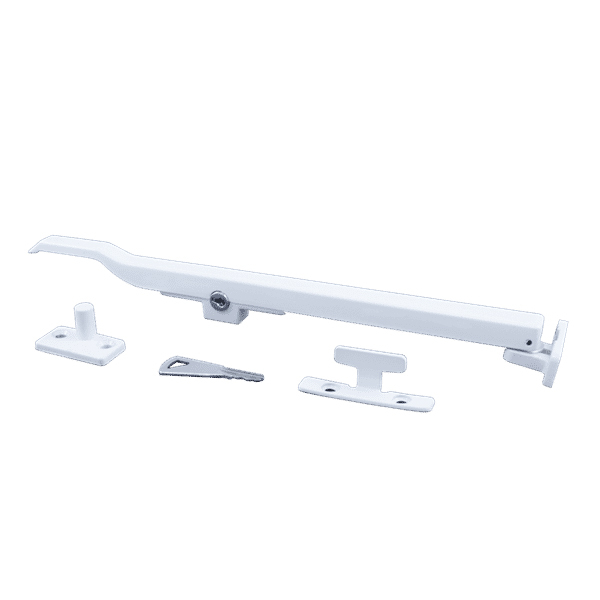 Casement window stay handles can also be used to hold the window in the open position. 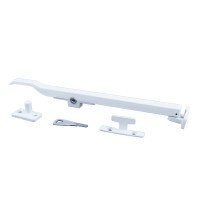 Ideal to increase the security of a wooden casement style window.